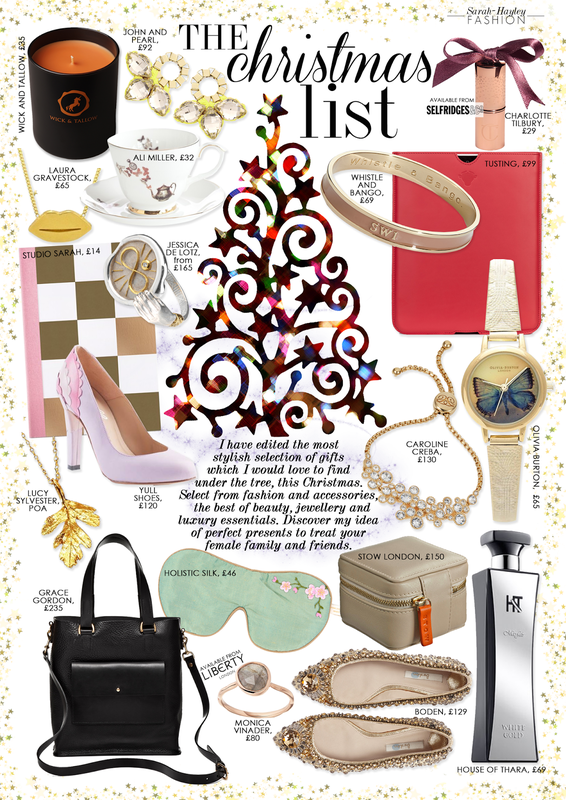 Whoever you are looking to gift this Christmas, I have found the best selection of perfect presents available from fabulous independent British brands in my ultimate Christmas List, also-known-as my Christmas wishlist! 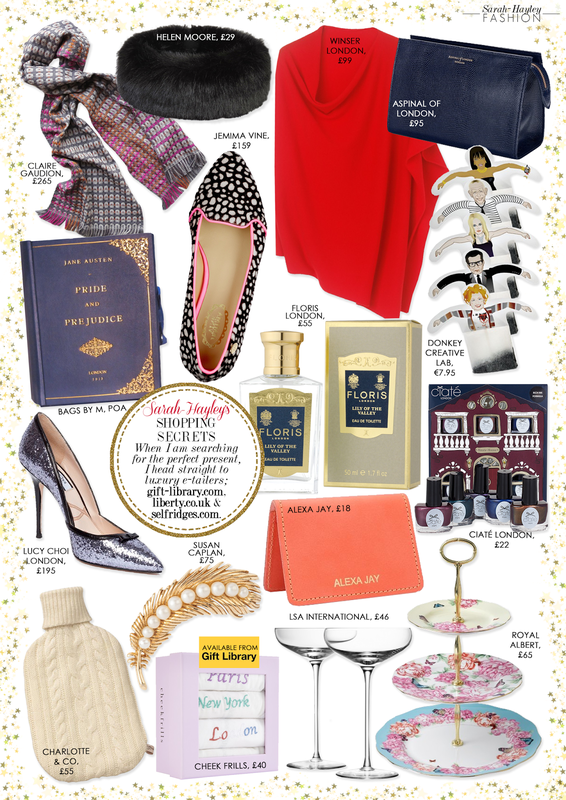 I have also included my favourite items available from my go-to luxury e-tailer's, The Gift Library, Selfridges and Liberty. Peruse my selection above and shop the page instantly from the links below. Don't forget with Black Friday sales, you might also have a nice surprise at checkout...Happy Christmas Shopping!